This is the story of my life, where my job became my dream. 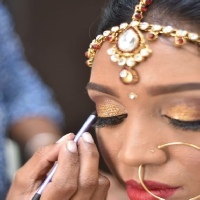 My Name is Keshnee Reddy, I am a Beauty Therapist and Bridal Make-up artist. 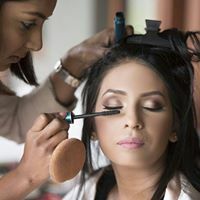 Makeup and Beauty has always been my passion, my breakthrough was in 2005 where I was offered a job as a makeup artist for Benefit Cosmetics in London. I worked with a group of girls creating funky, elegant and glamorous looks for our clients. I did this for 2 years until it was time to come back home. I was home for 4 years doing Nails, Beauty Therapy and Makeup until I had itchy feel again. This time I was sailing the 7 seas. I worked aboard the worlds largest cruise ship “The Oasis of the Seas” Here I continued to worked as a makeup artist and an international Beauty therapist for 9 months. The best 9 months of my life I would say. I worked with and met people from every inch of the world. Intense training and mentoring gave me a better insight on how to deal with different clients and personality traits ensuring my clients receive specialized and personal treatments from me. I will not only tailor make you treatment but I will also tailor make your look to ensure your need is met 100%. 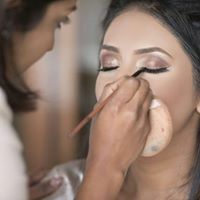 Nine months later - back home I was, where I opened my home based spa - Bamboo Nails and Beauty and took over Beauty in a Box - Bridal makeup Consultancy. 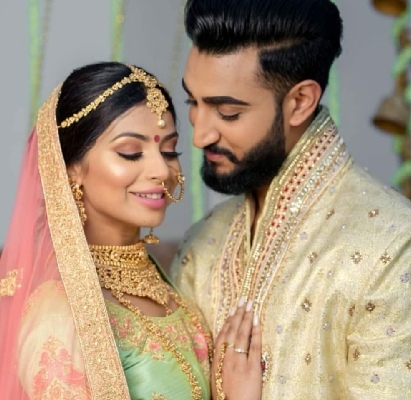 I focus a lot on my Brides - every girl dreams of her big day. Since a little, she has her wedding day all panned out in her mind already. I try to get into that little mind and help her make those dreams into a reality.